Open 10am-7pm, every day from mid-April to mid-September (weather permitting), the Cherwell Boathouse Tea Hut bar serves morning coffee & tea, pastries, fresh baguettes or paninis, ice cream, crisps and snacks. Afternoon tea’s and picnic’s can be pre-booked with 72 hours notice. Picnic’s can be served in hampers to take on punts and afternoon tea’s served at the table (outside service hours). Afternoon tea’s include homemade scones with clotted cream and jam, cakes, assorted sandwiches, tea & coffee or even a bucks fizz (additional cost). 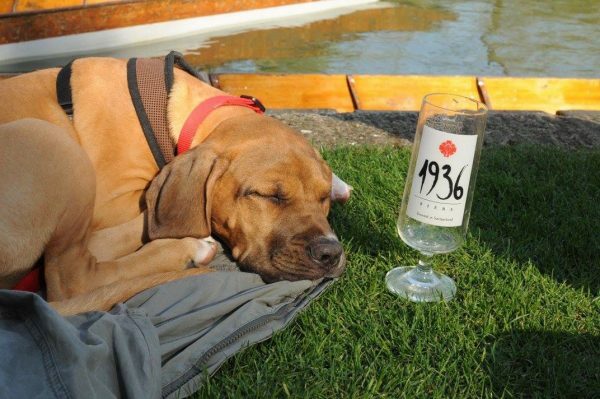 Drinks available include The Cherwell Boathouse favourite riverside tipple, Pimm’s, by the jug or glass, white, red and rose wine, by the glass or bottle, a range of beers, ales and ciders, mineral water and other soft drinks. Enjoy watching the river roll by, the punters trying their best to waft gracefully down the river, the soothing sounds of the whispering willows, and passing moorhens. The Cherwell Boathouse Tea Hut is great for relaxing pre or post-punting, for early morning coffee, afternoon tea or pre-dinner drinks. Come and visit us with your family and friends. Try our seasonal menus prepared by Head chef Paul Bell. 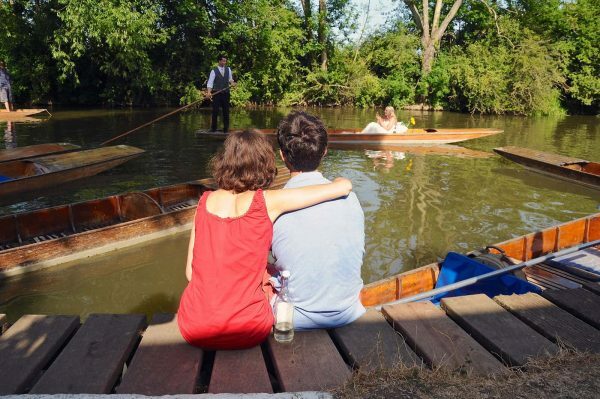 Enjoy a relaxing time on the river Cherwell in our hand crafted punts. Celebrate a special occasion in the restaurant or Marquee. This well known restaurant has been voted Wine List of the Year – Good Food Guide 2014 & Louise Roederer Imbibe Magazine awards.